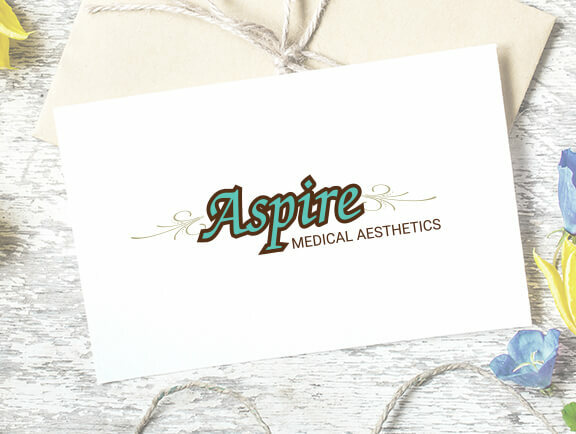 Aspire Medical Aesthetics | Feel Beautiful! Botox $8.50 Latisse $135 And receive a 3ml Latisse Free Earn and Use Brilliant Distinction Points! Aspire is pleased to offer our patients CareCredit, A trusted leader in patient payment plans. CareCredit lets you begin your treatment immediately after approval. You are able to pay for the treatment over time with monthly payments that fit your budget. BOTOX With real, noticeable results, no surgery and no recovery time, there are many reasons why BOTOX® Cosmetic has been chosen by millions of women and their doctors. 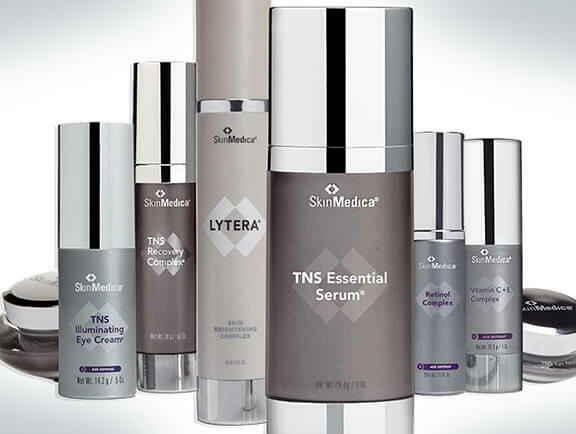 Voluma As you age, it’s not just about lines and wrinkles. Voluma can provide you contour and a subtle lift for up to two years with optimal treatment. 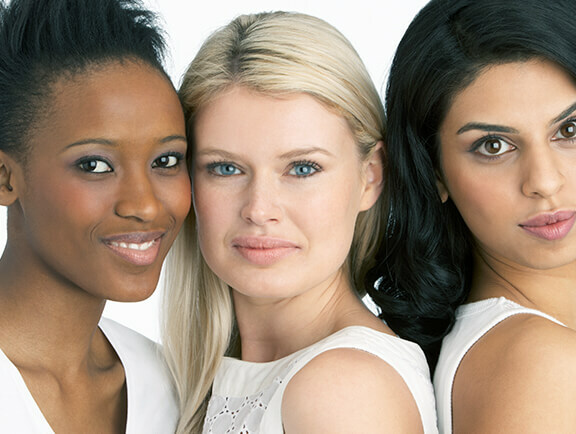 Photo Facials The process is safe and effective with little or no downtime. 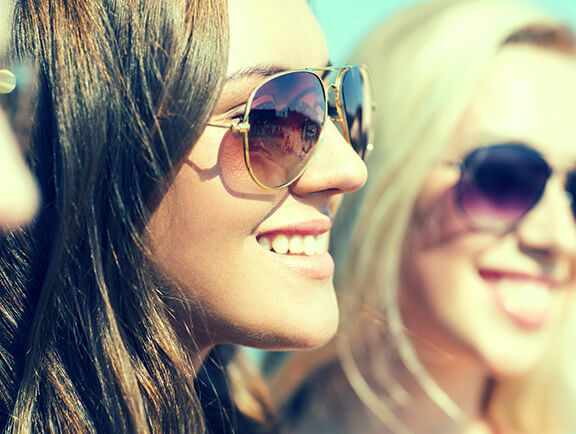 Photorejuvenation appointments are quick, and you can return to work or other activities — looking and feeling beautiful! Skin CareOur desire is that you feel beautiful. 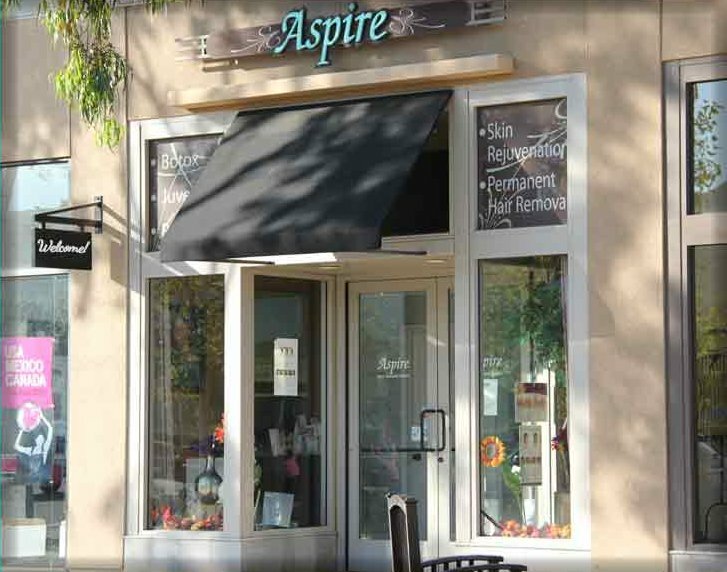 Aspire Medical Aesthetics offers medical grade skin care products to keep you looking and feeling radiant. Juvederm Adds fullness and plumps thin lips. Restore natural fullness, enhance naturally thin lips or get noticeable volume-It’s up to you. Volbella We are excited about the benefits patients will enjoy. Volbella adds subtle volume to the lip area for the treatment of lines around the lips. It is the first and only filler proven to last up to 1 year for lips and vertical lines. Hair Removal Palomar Pulsed Light Systems offers a permanent solution for unwanted hair. Concentrated pulses of light loosen the hair and disable the cells responsible for new hair growth. Mole Removal The treatment is performed by a professional, certified technician who has been trained to identify the different types of skin growths appropriate for treatment. Vollure Vollure is our newest addition to our service menu. Especially engineered to soften moderate to severe lines and wrinkles around your nose and mouth. Benefits last up to 18 months. Kybella Effective and safe treatment to permanently remove chin fat, improving patients profile image, even if you gain weight. Many patients are significantly improved after just one treatment. 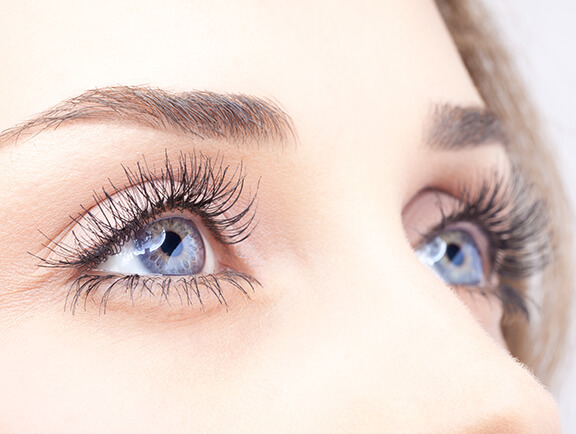 Latisse Latisse can grow your lashes longer, darker and fuller! It’s not an illusion of growth. It’s your own eyelashes — only better.